Our mission is to inspire you to show up for yourself, to add yourself to your ‘to do’ list no matter how time poor or where you’re starting from. In a supported, nurturing space, we empower you with the knowledge and motivation to move your body mindfully, while building strength and flexibility, to tone and align your body and your mind. Re-discover the power of the breath and find your inner calm –together we can be the best version of ourselves. This class provides the foundation to build a safe and solid practice. It is perfect for beginners and for the more experienced who are seeking to refine their poses to gain the maximum remedial benefits. The Yoga Essential Class Series are a step by step introduction into Yoga building your practice from the ground up. Classes include both static and flowing poses, linking movement with the breath. You will definitely leave the class feeling lighter and calmer and more open. This class builds from the Yoga Essentials. The transitions and sequencing become more dynamic and challenging with more advanced postures introduced. Moving through a dynamic sequence to naturally heat the body, we use that heat we open, stretch, tone and align the body, giving careful consideration to the remedial benefits of the poses chosen through each sequence. 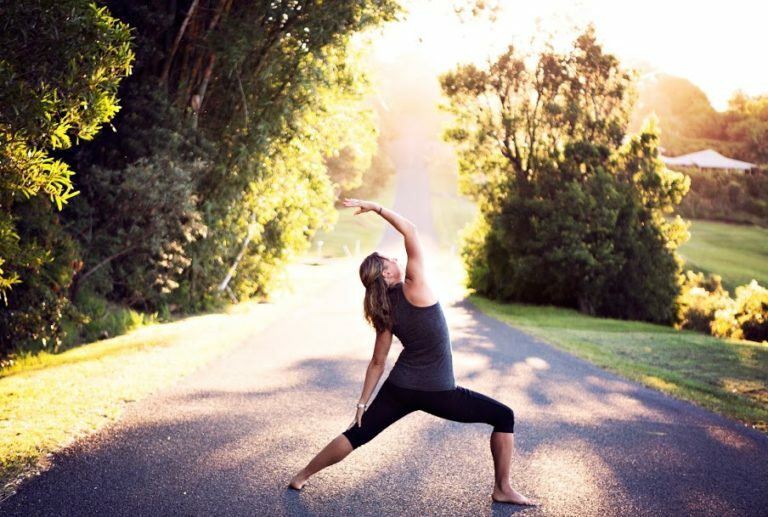 Sunrise Vinyasa energizes and awakens the body & mind in preparation for the day ahead. Sunset Vinyasa allows the body to wind down and to create space to process the day’s information. It ensures a peaceful transition into the night. This class is a deep practice with active holds allowing the fascia, tendons and ligaments to release and stretch. Each class is designed to increase range of motion and targets deeper connective tissues such as around the shoulders, upper back, hips, pelvis and lower spine. It is a quieter practice, designed to tap into intuition and inner listening to the body. The challenge is to be still, to spend time with yourself and get to know your body, mind and breath on an intense level. 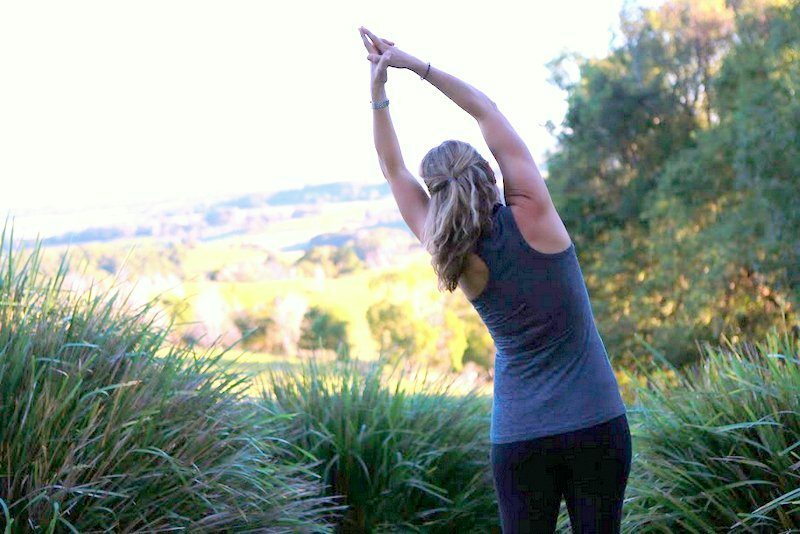 This is the perfect cross training exercise for athletes to enhance their performance as well as a complimentary practice to the flowing Vinyasa style. This is a restorative class designed to completely relax and rest. Held for 5 minutes or more, restorative poses are deep passive stretches, twists, seated forward folds and gentle backbends all supported by props. These classes offer a welcome response to the frenetic pace of life and help to prepare the mind, nervous system and body for deep relaxation, repair and renew. Easy way to try us out! For those who need flexibility!